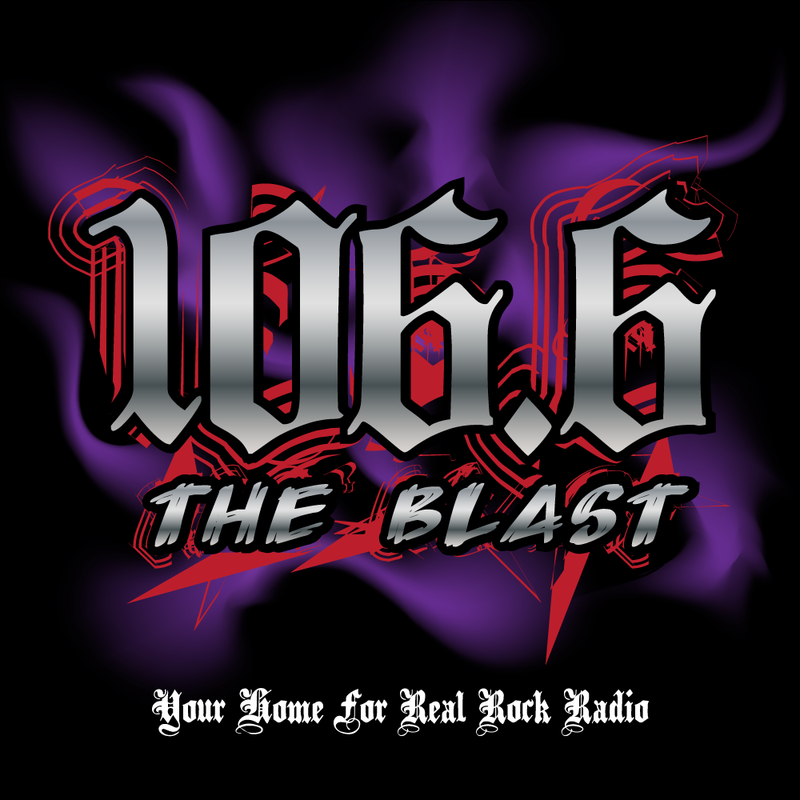 This is inarguably the wildest logo designs I’ve yet made, for my buddy Will Reed’s forthcoming (this Halloween) Internet radio station, 106.6 THE BLAST. Text-based objects, check. Onto these, a metallic gradient and thick black outlines. The red strokes are from the overlying objects, deformed with a calligraphic pen, then expanded to a ridiculous weight. With my vector illustration renaissance in full swing, I next endeavored to craft vectorized smoke. After hours of trial and error with Gradient Mesh, this was the result. New problem: because the effect is achieved through the Screen blending mode, there’s no good way to just knock out the black with a purple-to-transparent for vector use over any background. This may yet come into play for use on physical items, but on the website, with a black background, it’s far less of a factor. Still, I toyed with a site design that had a very dark gray instead of black, so I took it to Photoshop and used Color Range… to select all black from the smoke layer, then placed the logo layer (with its black outlines intact) over the smoke, to be able to produce a transparent PNG.